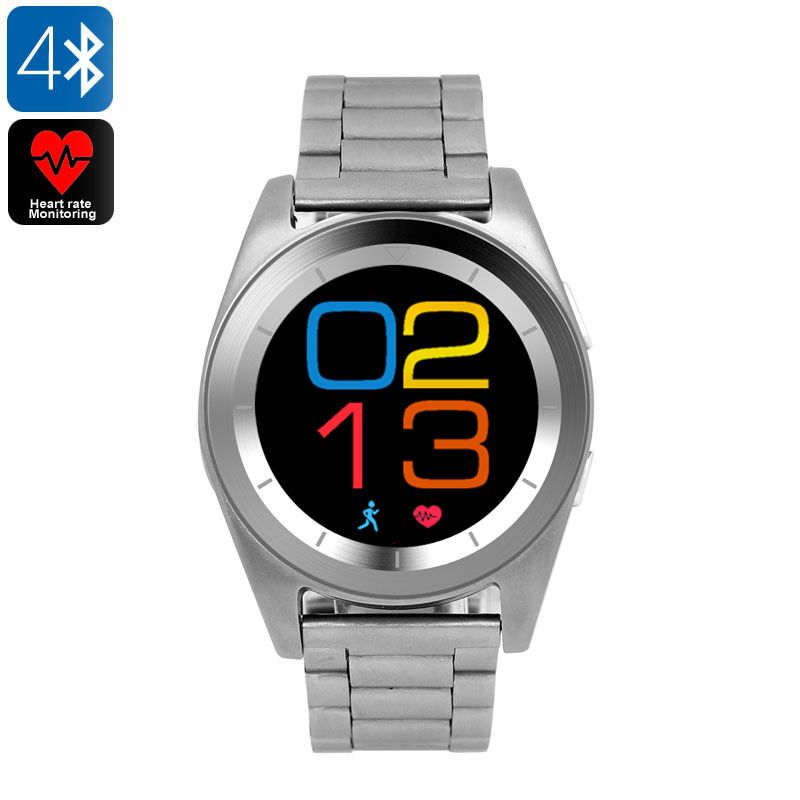 Successfully Added No.1 G6 Bluetooth Watch - Bluetooth 4.0, Built-in Mic, Pedometer, Sleep Monitor, Sedentary Reminder, Heart Rate Monitor, App to your Shopping Cart. The No.1 G6 fitness band is your private personal trainer that supports you in reaching your upcoming fitness goals in no time. Whether you wish to gain muscle or work on cardio, with this fitness tracker you’ll gain fasts results. It comes packed with a wide-range of smart health features. These allow you to keep track of your daily exercise and make sure you’ll always meet your daily activity levels. The sports watch is compatible with both iOS and Android smartphones through the dedicated mobile App. When synchronized, it allows you to make calls, listen to songs, and receive social media updates straight on your wrist. Thanks to this Bluetooth watch, you’ll always stay connected. On its 1.2-Inch touch screen display, this sports watch will constantly keep you up to date on your activity levels. A pedometer is in place to track your daily movement. It will tell you the distance you have covered as well as the number of steps you have taken. Like this, you can be assured that you’ll always get enough exercise throughout the day. Additionally, this fitness band also comes with a heart rate monitor. This smart health feature provides you with valuable information in which to adjust the intensity of your upcoming workouts. Thanks to its sedentary reminder, you’ll never miss out on an important appointment or exercise session again. Packed within its sleek body you’ll find a 380mAh battery. This cell provides you with a stunning 100 hours of standby time. You will be able to enjoy all its features for days in a row without needing to worry about battery life while exercising. To make sure you’ll take the most out of your upcoming workouts, this sports watch also features a sleep monitor. Thanks to this, you can be assured you’ll always get the amount of rest needed for your body to recover. If you’re looking for a bit of motivation to get you through your intensive workouts, the No.1 G6 fitness tracker is perfect for you.